Why not come along and enjoy a great day out on Tuesday 6th, 13th, 20th and 27th August? 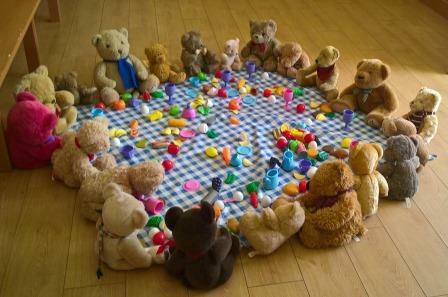 Join in the fun and bring your own Teddy Bear, or your special cuddly toy, but make sure they’re labelled as you won't want to lose them. No need to book - just turn up on the day. Catch the Teddy Bear Special Diesel Railcar at Broadway, Toddington, or Cheltenham Race Course station to travel to Winchcombe - see our 2019 Red Timetable for details of Railcar departure times. 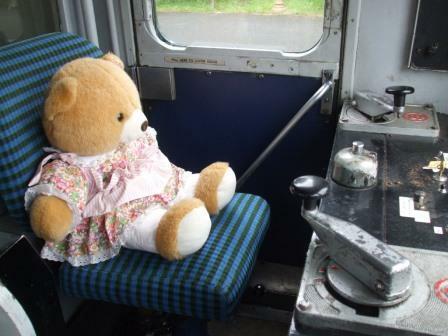 Look out for a host of Teddy Bears on the Diesel Railcar - they will be waiting for you! 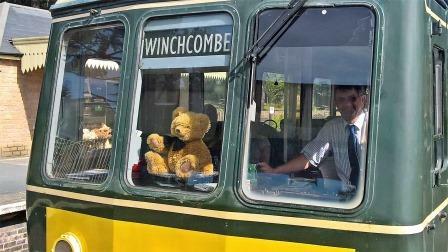 Alternatively you can catch any other train to Winchcombe and join in the Teddy Bear fun there. FREE - you will be given our free children’s activity book and pencils during your trip with us; they will be available on all trains. 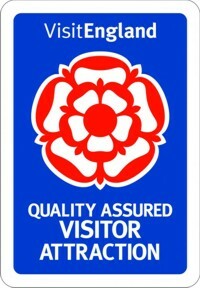 FREE - also collect your Children's Quiz from the booking office at our stations, or for the not so young ask for a free Heritage Trail leaflet at Toddington Station. Why not purchase a genuine ‘I-Spy on the Gloucestershire Warwickshire Railway’ book in one of our shops (only £2)? 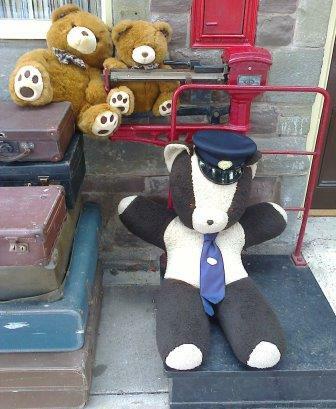 Make sure you have enough time to get off the train at Winchcombe Station and join in the fun of a Teddy Bear Hunt, or see the Teddy Bears’ picnic on Platform 2. You can also purchase drinks and snacks in the 1950s style Coffee Pot Café on Platform 1. Normal train fares apply for this event. You can save time on the day by buying your all-day rover ticket on-line in advance. Click on the 'Book tickets now' button below and change the calendar to August, then buy tickets for 6th, 13th, 20th or 27th August.